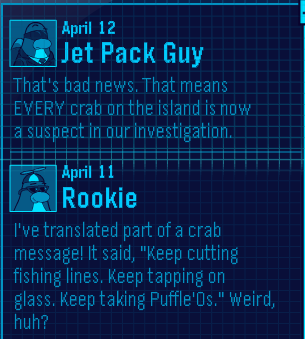 Cold Dude Computers: double EPF message! EVERY crab!!! OMG! there is going to be something big coming! i wonder if there will be a new game where you have to fight crabs?! LOL!Leave me a comment and let me know!